Home>Unraced 2000 - 2009>What happened with Team Dubai F1? 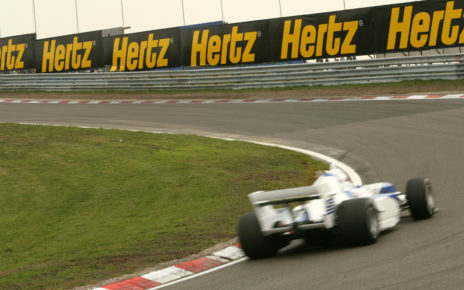 Can you remember the A1GP series held between 2006 and 2009? I bet you do, the series was broadcast in the winter seasons so we had all year long great motor sports to watch on the television. 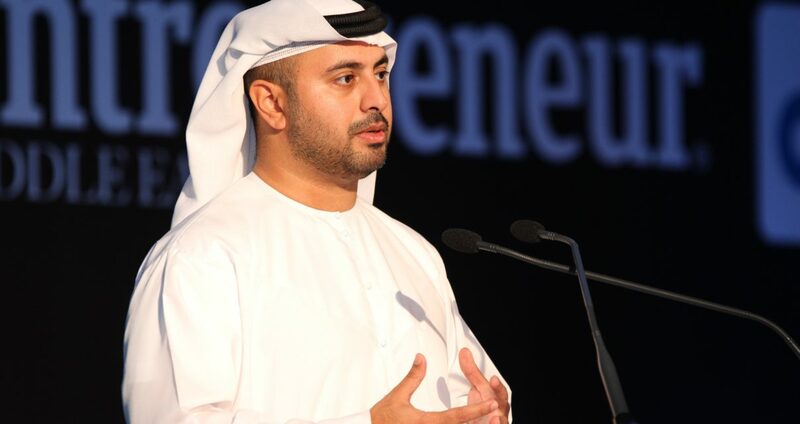 A Sheikh from Dubai with a long name, Sheikh Maktoum Hasher Maktoum Al Maktoum, created the series in a period that Dubai was internationally growing on several markets. The same sheikh however was involved earlier in 2004 and 2005 in creating “ Team Dubai F1 ” a plan to enter the Formula One with his own team to promote Dubai… It never happened. The story is a bit different, as might think. Before the sheikh decided to create Team Dubai F1, he was in a long negotiation with Eddie Jordan in 2003, to take over the Jordan GP Team. After Jordan asked excessively much money for the team, since the team won the Brazilian GP, the sheikh decided it was time then to create his own Formula One team. Later spokesperson of the Al Maktoums Tim Fulton told the media that if the family would buy a existing team, they couldn’t proof themselves as their own team. If they would succeed, people would link the team to Jordan. All in purpose to promote Dubai. Later in 2004/2005, Jordan would be sold and renamed to Midland F1. The plan was to enter the Formula One also in 2006 with the Dubai F1 team. 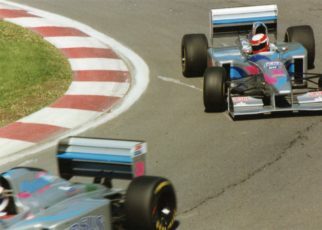 In October 2004, a press release from Grand Prix Investments noticed the plans of the team to enter the Formula One. Team Dubai F1 announced that it had made a deal with Mercedes to use their engines, and McLaren would be their technical partner and help them building their chassis. It would become a McLaren B Team. 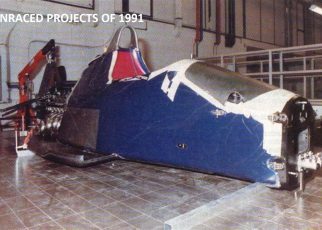 The plan was also to build their own Technical Centre and a brand new wind tunnel somewhere in Dubai. However, the deal with McLaren and Mercedes would cost the team 110 million dollar per season. It is a lot of money. Months went by with no news from Dubai. Until April when McLaren played the host at a party in Sakhir. In addition, people spoke about the team and its current status. 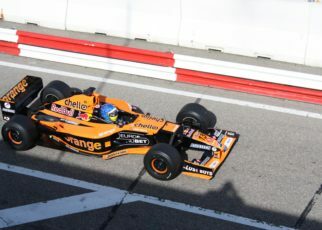 It seemed that the team would be on the grid in 2006. Ron Dennis told the media that he was in intensive contact with the people behind the Arabic team. And that the team used the know how of the McLaren team. Again, it became quiet, and it stayed quiet for the team. 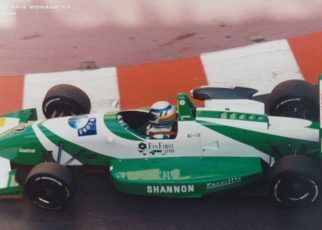 Probably because of the success of the A1GP series, the interest for the Arabic team became less. 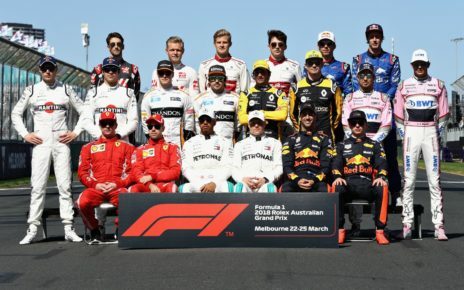 However, why the team in the first place never made it to the grid? It is still a big question mark. Money could not be the problem. Maybe something else blocked the idea? Alternatively, was it just a hoax? We will never know im afraid. There is a part of the story I want to tell but I don’t have any more information on. 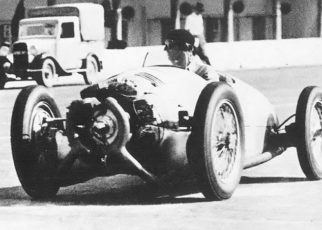 It was said back then that lawyer and former Jenson Button’s manager, John Byfield, was directly involved with the Team Dubai F1 project. 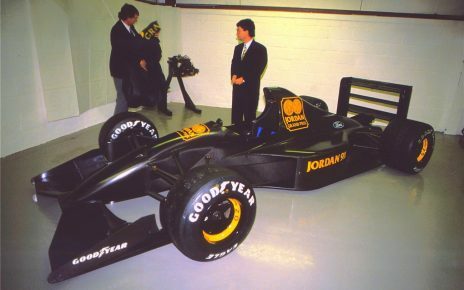 Byfield was part of the consortium who bought the Leyton house team in 1992 and renamed it to March. And in behalf of Premier1 he claimed that there was already an investment of 25million dollar to start the series. While no one had invested in the series. Some people where sceptic when his name popped up, and did not know if they could still take it serious.